Hey Tek-Ninjas! If you are a user of iTunes for managing your iDevice apps, be warned, the new iTunes no longer manages apps. As in, there is no app tool anymore. At all. Instead, I guess you download everything wirelessly. 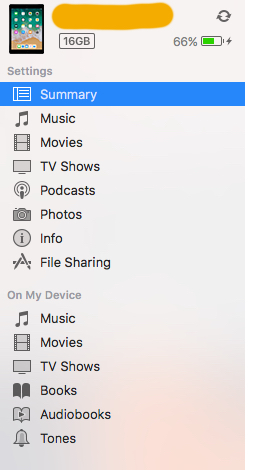 You can still "file share" moving data to and from your apps, but no longer manage them that way. So. Do not update your iTunes if that is a potential issue for you.